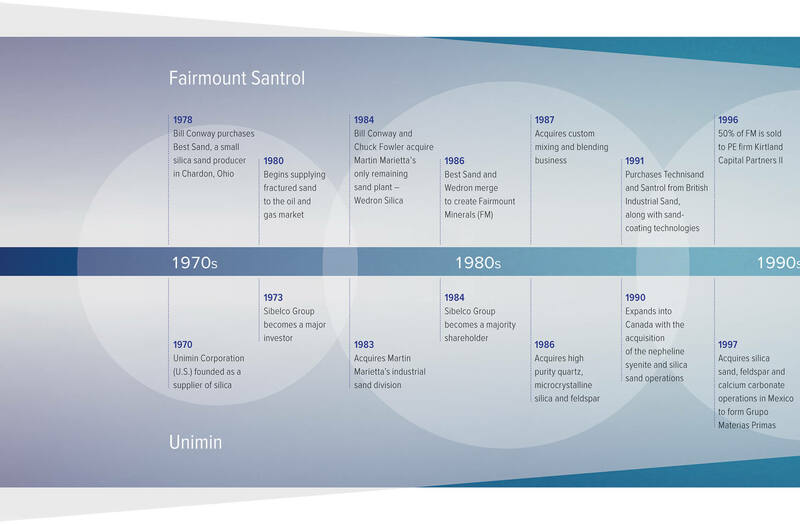 Covia History: Merging of Fairmount Santrol and Unimin Corp. The formation of Covia in 2018 is the most recent of many milestones in this organization’s history, dating back to 1970. 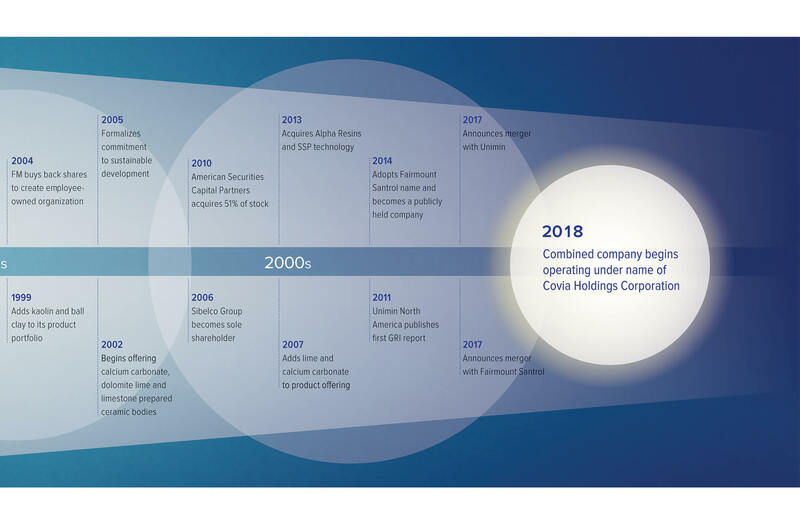 Built from the merging of Fairmount Santrol and Unimin Corporation, Covia’s rich legacy includes many achievements across industries and markets of capital success through partnership. Copyright © 2018 Covia Holdings Corporation. All Rights Reserved.  COVIA is a trademark of Covia Holdings Corporation.